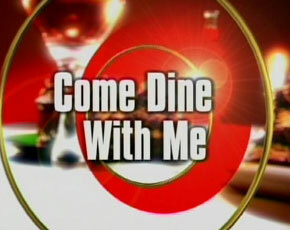 I love watching Come Dine With Me. It is brilliant! in fact I almost chose it as my guilty pleasure for the Gallery a short while ago, but as I don’t have any photos of the show that I took myself I went with a different guilty pleasure instead. I have been a fan of the show for some years now and I think that Dave Lamb’s narration is hilarious and it always makes me smile and enjoy the show even more.